Acces Asie Festival in Montreal! Montreal’s Asian culture festival, Festival Acces Asie is back with an amazing variety of workshops, conferences, meditation activities and performances. It will showcase the best in Asian culture, cinema, music, art and dance from the south of India to Eastern China. Established in 1995, Festival Acces Asie is Canada’s longest-running Asian heritage arts festival. Over 20 countries are represented including Thailand, Vietnam, China, Malaysia, Indonesia, Japan, Nepal, India, and Sri Lanka. The 2017 festival kicks off May 2nd and lasts for four weeks until May 28th. The event’s programme is divided up by week, with the first week including a free cocktail hour that features a Bollywood dance troupe and famed pianist. Other activities throughout the month include a Middle Eastern dance competition, a “sizzling spices, sacred stories” culinary lesson, and two dazzling shows in Jardins Gamelin. Most of the events are completely free of charge! 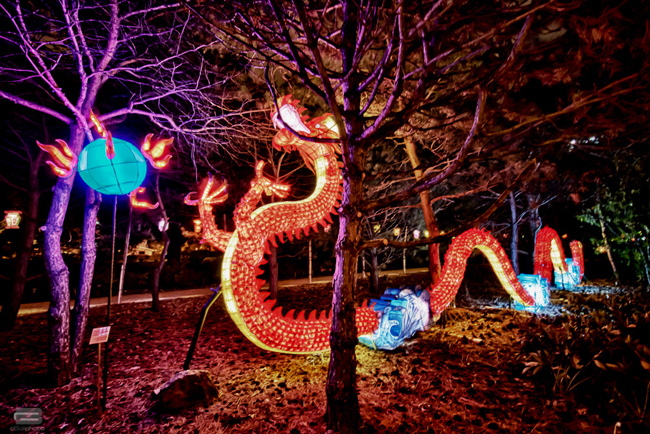 Check out the upcoming EC Montreal activities for a an outing celebrating Acces Asie!